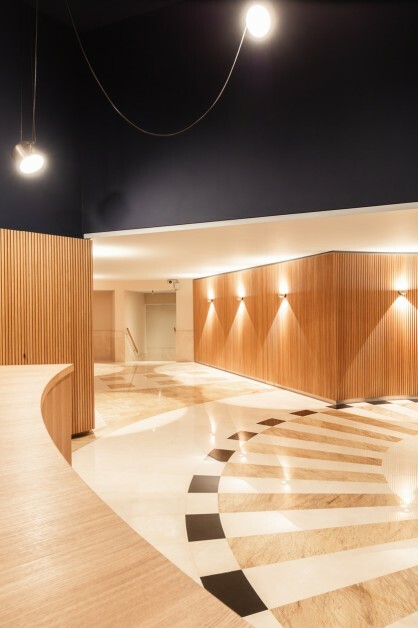 We were commissioned to do an all-around redesign of the Permanent Austrian Representation in Brussels. 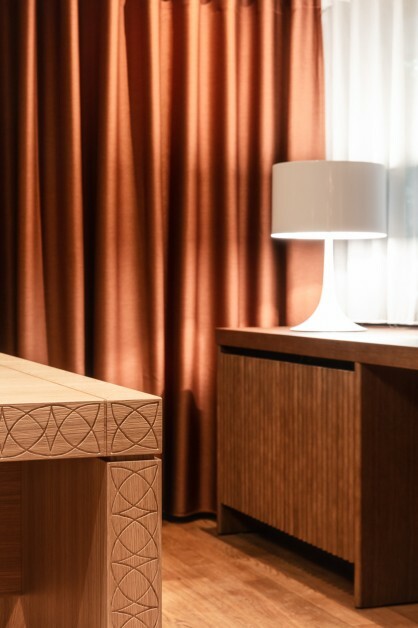 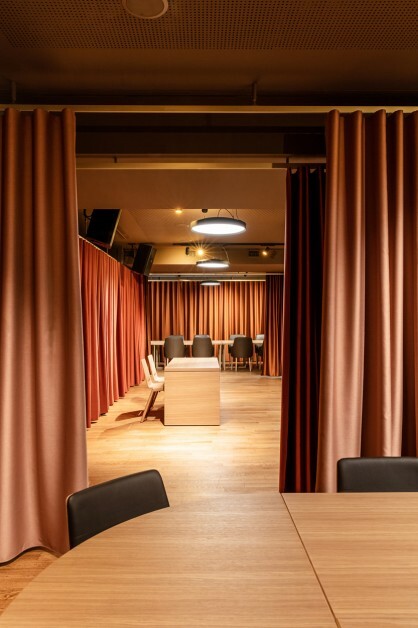 The premises now no longer serve merely functional purposes but are a calling card of good taste, of traditional Austrian craftsmanship while providing for an urbane and cosmopolitan atmosphere. 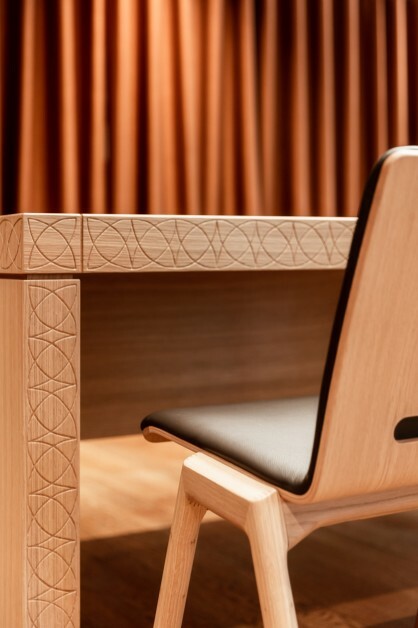 Noted Austrian companies contribute to bringing fresh splendor and up-to-date design to the Representation. 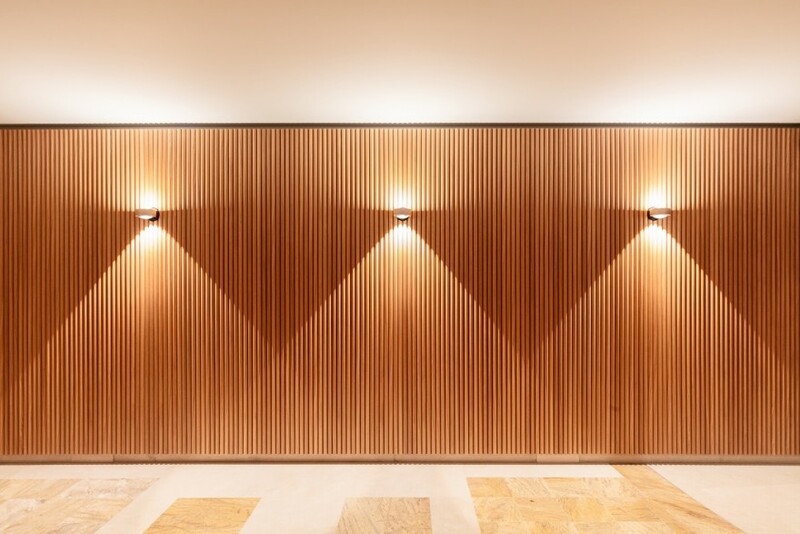 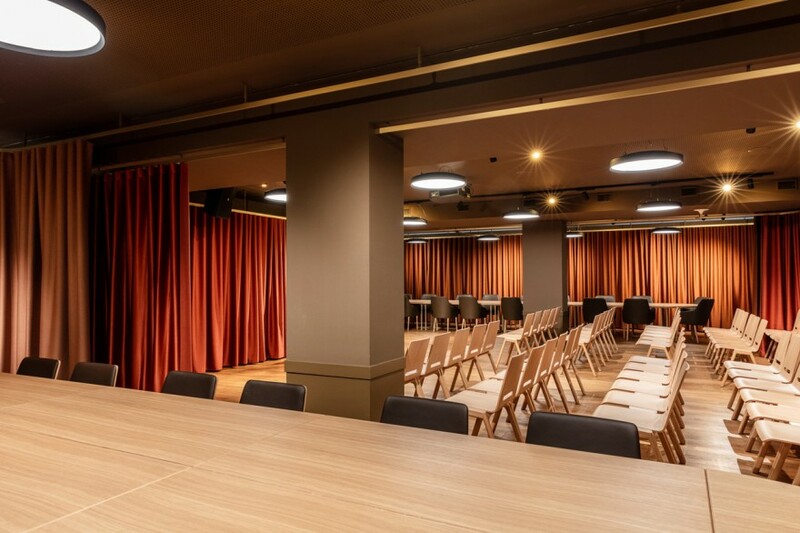 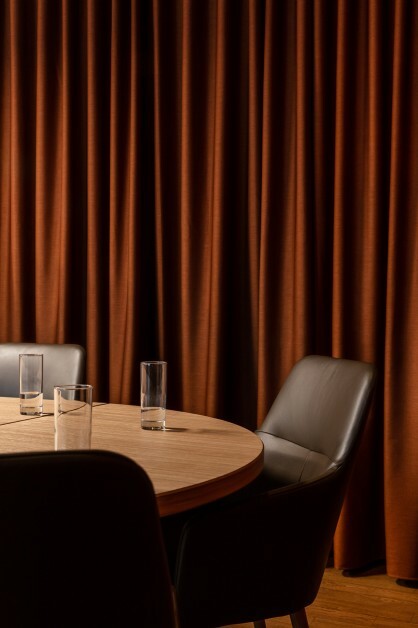 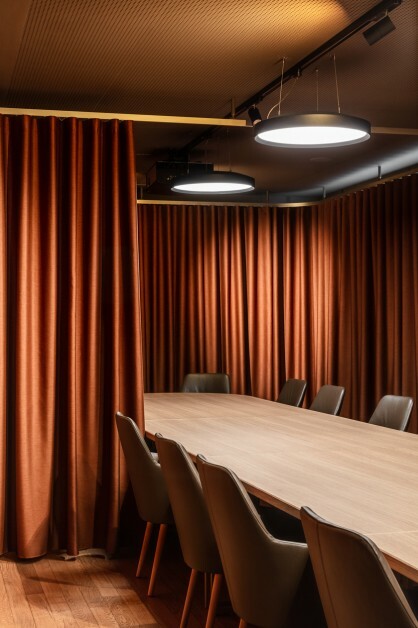 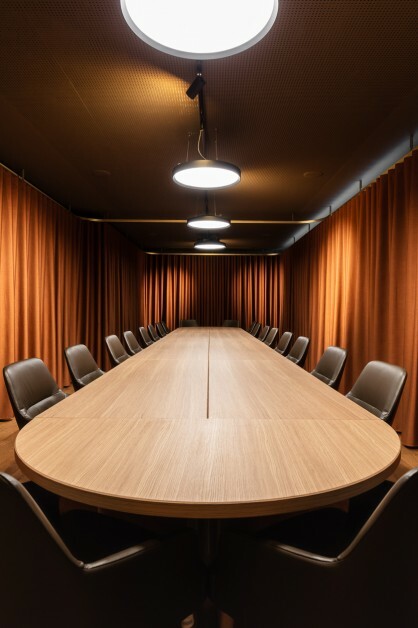 Aside from the new interior design, the functional qualities of the spaces were considerably improved as well: conference and meeting rooms can now be flexibly connected into one large function space to accommodate events of all scales. 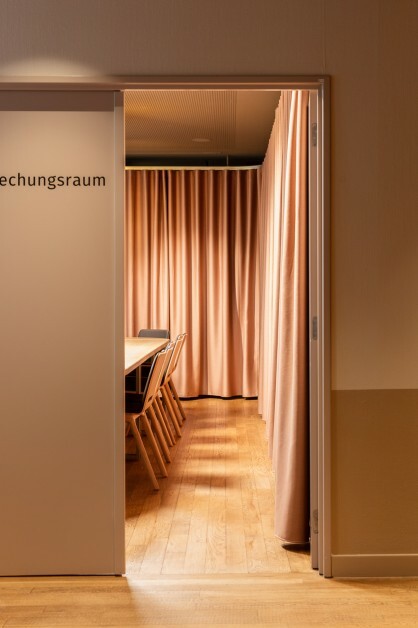 Due to an intelligent system of curtains, that space is adaptable to different user needs. 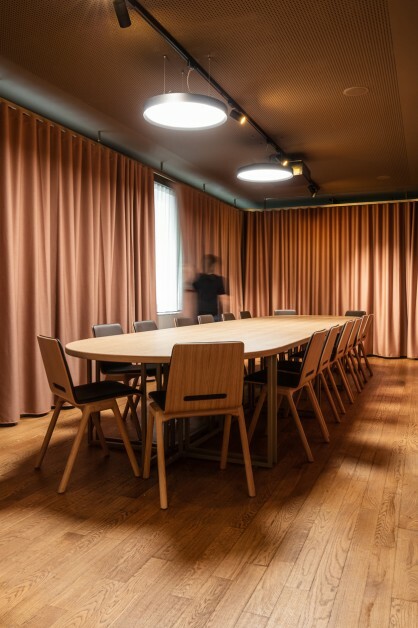 In addition to facilitating flexible spatial layouts, the textiles conceal storage areas and help improve the indoor climate, room acoustics, and daylight control. 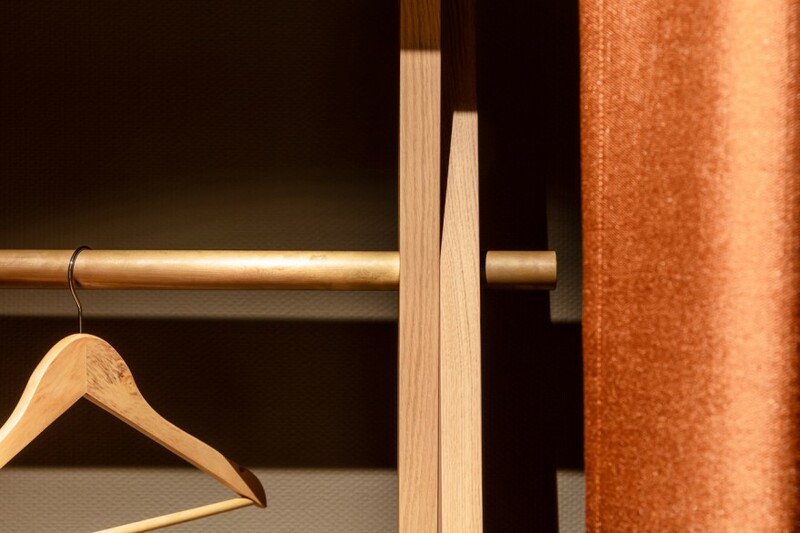 In our choice of materials, we focus on quality and durability: smooth finished stone, brushed wood, patinated brass, and different fabric textures as well as fine leather create vividly tangible contrasts; they stand for timeless value and underscore the artisanal craftmanship of Austrian making. 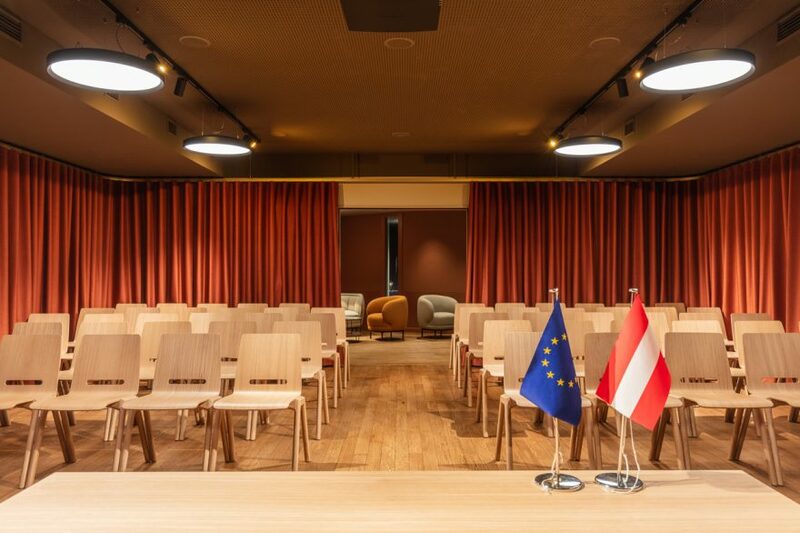 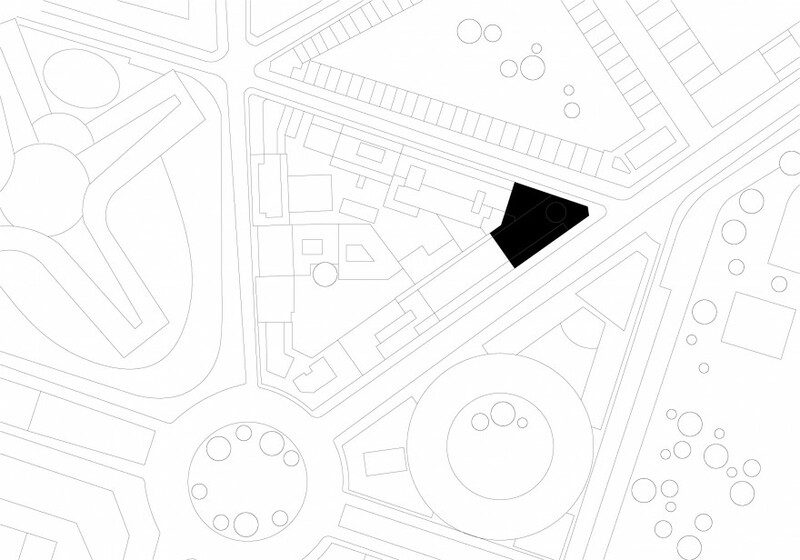 Austria’s Permanent Representation in Brussels now is a place of focused work and a site to host large and small rounds of talks and meetings as well as prestigious grand events.